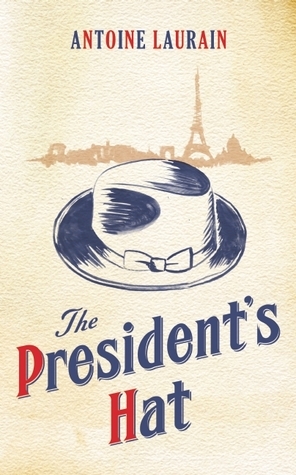 An ingenious way of combining short stories together to make a novel: I’ve much enjoyed The President’s Hat, by Antoine Laurain (first published in France in 2012, and in translation in England in 2013). The book tells the stories of the various unrelated people who one way or another come into possession of a hat: in each case, after they do their lives change. Spoiler alert: what follows does reveal some of the action. Disgruntled accountant Daniel Mercier is treating himself to a seafood platter in a crowded Paris brasserie, when he is asked whether he would mind three newcomers taking the spare places at his table. He agrees and then, to his amazement, President François Mitterand (no less) and two companions sit down, eat and talk amongst themselves. Daniel subsequently finds that whenever he eats an oyster he hears the words “As I was saying to Helmut Kohl last week …” When they leave, Daniel finds that the President has left his hat behind. He takes it. His life changes for the better. Short story writer (hurrah!) Fanny Marquant is the next owner, after Daniel accidentally leaves the hat on a train. A problem in her love life is resolved, and she is inspired to write a prizewinning story (hurrah again!). Perfumier Pierre Aslan [sic] is the next wearer of the hat. This brings us extraordinary descriptions of scents of all descriptions, and of the perfume-making process. How the hat affects Pierre, or how it itself gives rise to a new scent, I’ll leave you to find out. Upper-class Bernard Lavallière is next, and here we move between his conservative, rich milieu and Paris’s trendier, lefty artistic community. In the course of his story we attend a ghastly dinner party in the first world and an equally awful reception in the second. The stories are sewn together by Daniel Mercier’s efforts to locate and retrieve the hat. And just when we think it’s all over, we get a bizarre twist in the epilogue. I found this book great fun. And very French: I can’t recall any novel in English revelling to anything like this extent, over and again, in the sheer pleasure of eating good food. And the settings and the sense of Parisian life seem so true. The translator is named just as ‘Gallic Books’. Well, my congratulations to the she, he or they whose identity/ies lie behind that. And my thanks to my sister who gave me this book as she liked it a lot and thought I would too. So if you have some short stories that might add up to a novel, see whether you can come up with an ingenious linking-up idea like this. As ever, we advise checking all details before entering. Good luck! Are you one of those who sigh when others start arguing about punctuation? Do you get impatient, and just wish they’d talk about something that actually made a difference? The Oxford Comma – No, forget it, please! Rules of punctuation don’t actually matter, after all, you say to yourself. It ain’t necessarily so. Read https://www.nytimes.com/2017/03/16/us/oxford-comma-lawsuit.html?smid=nytcore-ipad-share&smprod=nytcore-ipad&_r=0, where we read that a comma, or lack of it, can cost millions of dollars. So be careful the next time you’re composing that list ….. Many congratulations to Briony Collins who yesterday won the Exeter Novel Award with her wonderful-sounding civil rights novel Raise Them Up. Here she is sitting next to Sarah (front row, second from right). Philip is leading a 10-week playwriting course at the Lewes Little Theatre, Lewes, East Sussex, starting 6th April 2017 to 15th June (NB not 18th May). Each session last 2hrs on Thursday evenings 7pm-9pm. The course includes a written assessment of your play by Philip and entry into the ‘writenight’ showcase (if chosen). The total cost is £130. Explore the fundamental elements of play construction such as character, motivation, conflict, subtext, theme and plot. This practical course will help you discover the tools needed to craft and shape a play. You will be encouraged to produce a 15/20 min piece by the end of the ten weeks. There will be a ‘writenight’ showcase post course (29th July) where six of the best pieces produced will have a public performed reading at the theatre with local actors. The course is open to writers of all abilities. 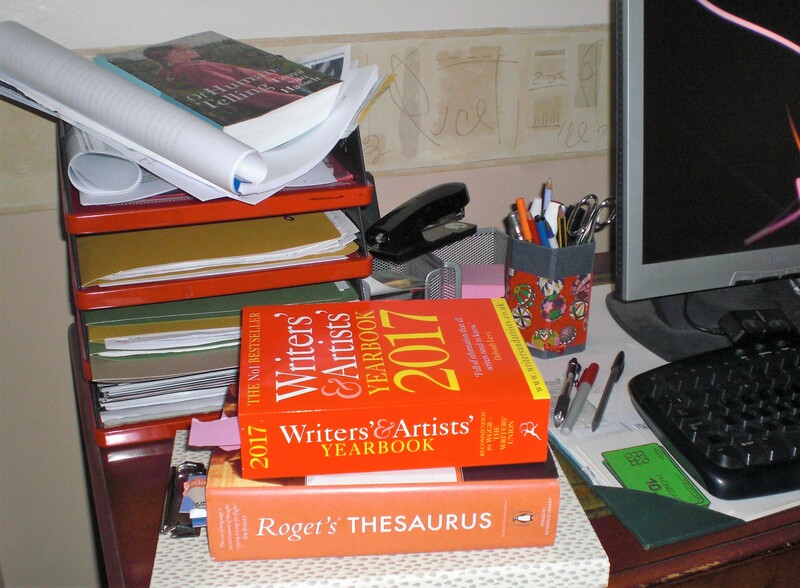 Last week saw me perched near the top of a ladder, when my novel reached the short list for the Spotlight Adventures in Fiction competition, with a prize of a year’s mentoring, website exposure, and possible introduction to their agent connections. Then, on Wednesday, I was swallowed by a snake when I learned that Kate Swindlehurst had won, with her ‘bold, contemporary novel’, The Station Master. I wish her well, despite turning a bilious shade of green. 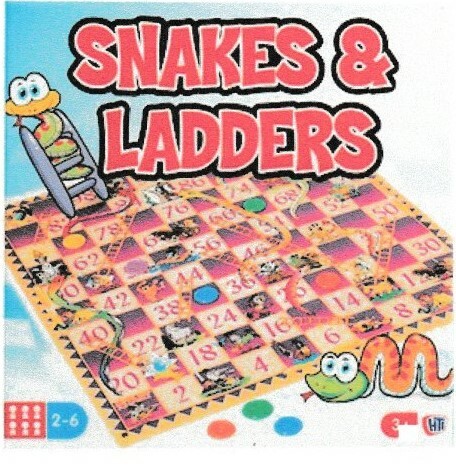 Trying to get published can be a game of snakes and ladders. The Gingham Square, which started life as a short story, then morphed into a full-blown book, was long listed in the Flash 500 First Chapter competition, but got no further. It subsequently failed to make any impression whatsoever on the Exeter Novel judges. More recently, came that long listing and subsequent short listing by Adventures in Fiction. And although I didn’t win, their organiser, Marion Urch, sent a generous email letting me know that I came third. Encouraging when you’re beginning to fear your work isn’t quite good enough. I had requested a critique from the Exeter competition people and their main criticism came back that my opening failed to sufficiently suggest the extremely dark deeds to come. I needed a prologue that redressed this without giving away too much. Back to the drawing board, then. I wish I’d had time to enter my improved version into the Lucy Cavendish competition (no news on this until April 4th, but I’m not holding my breath), but I consider that Exeter critique money well spent. There are plenty of other competitions for new novels over the coming months – Bath, Yeovil, the Bridport, Winchester, Mslexia – so I shall be back at my attempts to scale a few rungs. But the next snake I see gets a punch ion the mouth. Brexit? Its effects not only in Britain, but in Slovakia or the Czech Republic as well? Its causes (likely, unlikely, or just plain impossible)? Any aspect of Brexit could be the subject of your entry in the British Czech & Slovak Association’s 2017 writing competition. 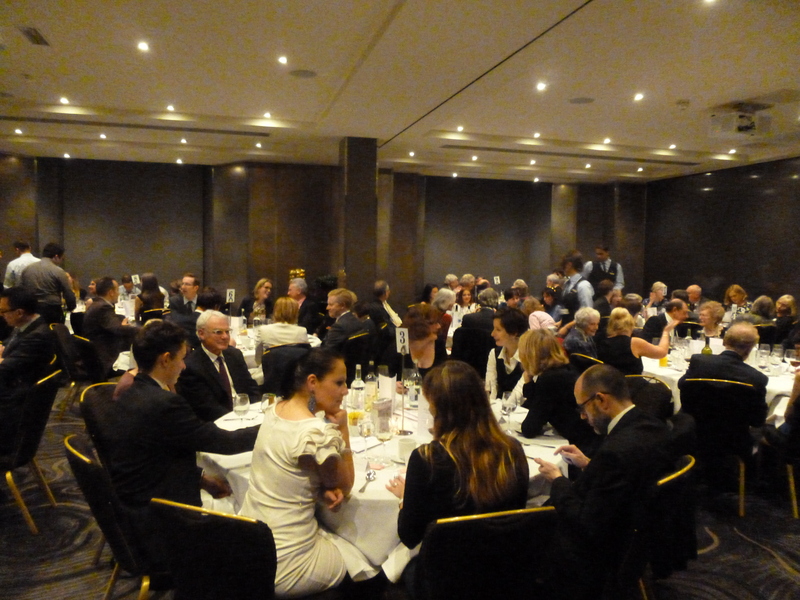 That could win you £300 (and a free meal at our glittering Annual Dinner!). Fact or fiction – both are welcome. A first prize of £300 and a second prize of £100 will be awarded to the best 1,500 to 2,000-word pieces of original writing in English on the links between Britain and the Czech/Slovak Republics (at any stage in their history), or describing society in transition in the Republics since 1989. 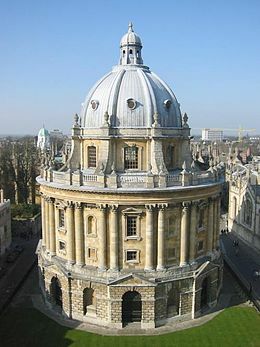 Topics can include history, politics, the sciences, economics, the arts or literature. Brexit is this year’s suggested theme, but is not compulsory. The writer of this year’s winning entry will be presented with the prize at the BCSA’s annual dinner in London in November 2017. The winning entry will be published in the December 2016 issue of the British Czech and Slovak Review and the runner-up in a subsequent issue. Submissions are invited from individuals of any age, nationality or educational background. Entrants do not need to be members of the BCSA. Entry is free. Entries should be received by 30 June 2017. An author may submit any number of entries. 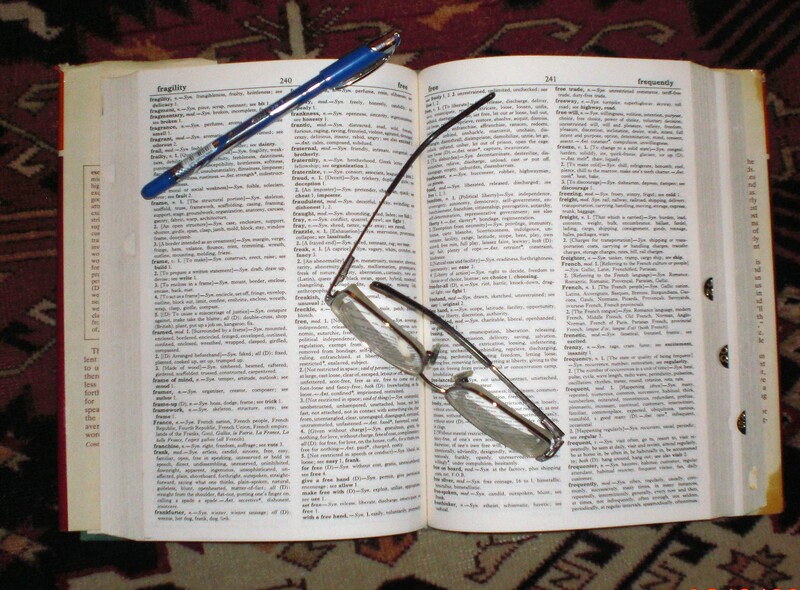 All entries must be in English, prose, typed with double-spacing and no more than 2,000 words in length. (The recommended minimum is 1,500 words.) For full Submission Guidelines and the Rules of the competition apply to the Prize Administrator at the addresses given above. Details are also shown at http://www.bcsa.co.uk/the-bcsas-2017-writing-competition/. The winning entry in the 2016 competition was Ms Bernhardt’s Brexit, by Jennifer Moore, and can be read by following the link at http://www.bcsa.co.uk/competitions/. The runner-up was The Pig, the Cupboard and the Reichsprotektor, by Jack Mullin. See https://ninevoices.wordpress.com/2016/12/22/brexit-night-and-a-hidden-pig-bring-czech-slovak-writing-prizes/ for more info. 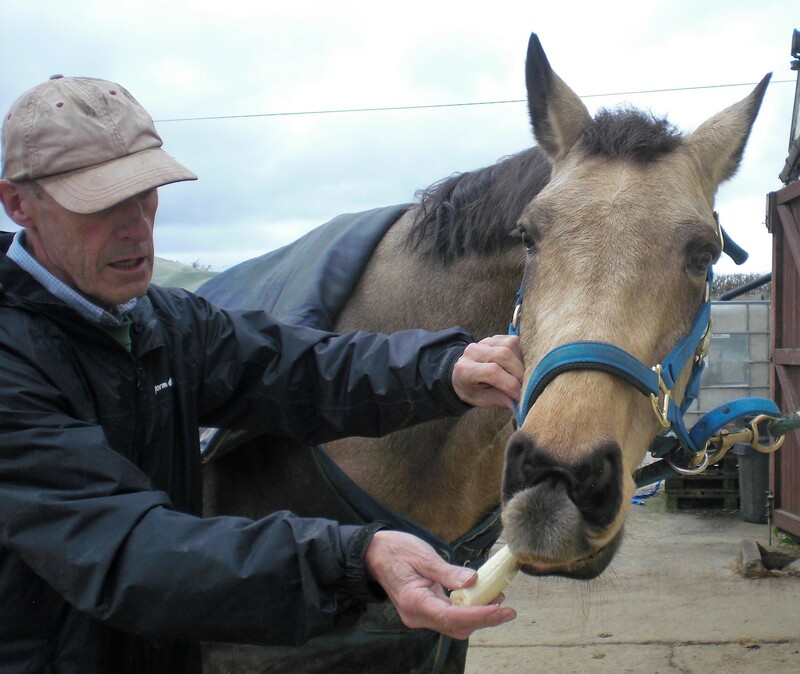 Tomorrow morning, Co-Co will occupy my husband happily for hours, while I continue to work on my book. At the beginning of the month we shared the wonderful news that Sarah had been shortlisted in the Exeter Novel Competition. A tremendous achievement, and well-deserved, since Sarah is not only talented, but spends long hours making sure her work is always spot-on. Some of our followers may have picked up that I, too, entered that competition, though I failed to make even the long list. I am proud of the fact that, rather than retreating to my lair with some long dressmakers’ pins and an effigy of Sarah, I ran around my house (almost) whooping with joy. An achievement for one of ninevoices is always an achievement for us all. Today I have learned that my novel The Gingham Square has been shortlisted in the Spotlight Adventures in Fiction Competition. Great news. Both of these competitions were featured in our monthly Competitions to Enter posts – so do look out for future opportunities. We have proved that they CAN be grasped.